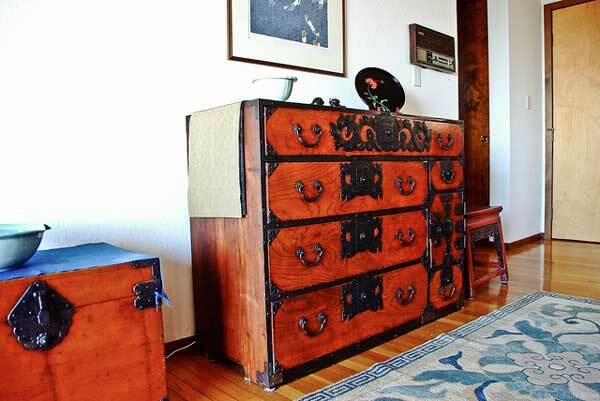 Posted in Asian Furniture | Comments Off on What is Tansu in Japanese? 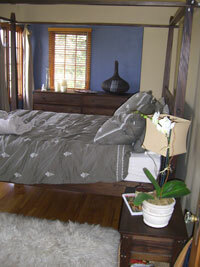 One of the mainstays of Asian inspired homes is to enhance both function and comfort through feng shui design. Feng shui disciplines recognize that everything in the world is made of up energy charged atoms that are in constant motion. Through Feng Shui we can learn to balance these energies. Choosing the right Asian furniture and specialty home decor items such as wall fountains can help to balance these energies and improve the look, feel and function of your home. Feng Shui focuses on a maintaining a balance of five elements; water, metal, earth, fire and wood. It is quite common in today’s contemporary home to have ample metal. Metal can be found in some obvious places such as furniture, appliances and hardware but also in our walls in the form of plumbing and electrical wires. Fire of course is less common but can easily be added to a home through fireplaces and candle. Earth can be found quite commonly in the form of stone tiles and brick. Wood and water or most commonly underrepresented elements in contemporary homes and can greatly improve the atmosphere of a home if added. At Tansu we import beautiful wooden Asian furniture that has been handmade from eco-friendly reclaimed teak or plantation grown teak. 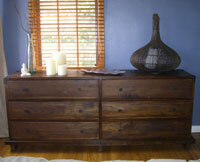 You can also find specialty Asian furniture pieces that are made of reclaimed mahogany. To us, how your furniture is made is just as important as how it looks. We only purchase quality crafted Asian furniture made from sustainable materials by well paid laborers. We also carry a limited selection of indoor wall fountains to add the soothing sight and sound of water to your home. Indoor fountains can come in many shapes and sizes. Most of the indoor fountains we import are smaller fountains designed for desktops or for corners. For customers looking for a larger wall fountain we recommend Wall2WallFountains.com. Any of these style fountains will bring balance to your home through the introduction of flowing water. As water flows it releases negative ions which are clinically proven mood enhancer’s. For more information about indoor wall fountains or our teak Asian furniture collection please browse our site or give us a call. 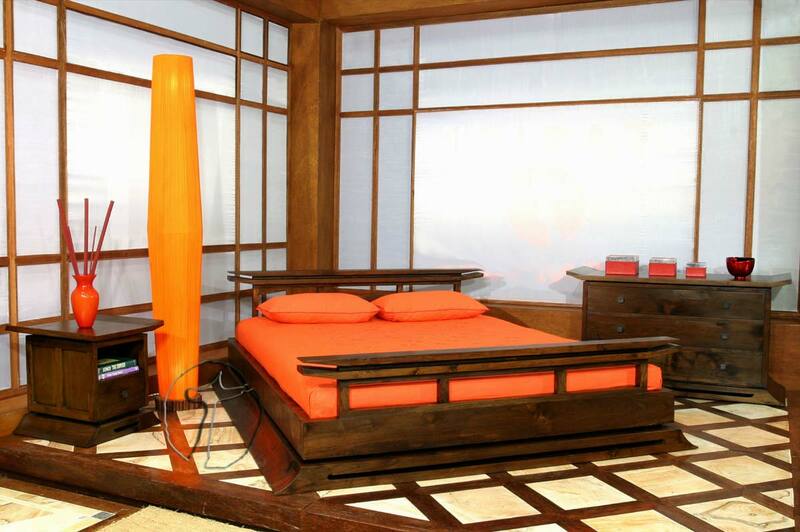 We would be happy to help guide your Asian furniture selection so you can create the Feng Shui home of your dreams.